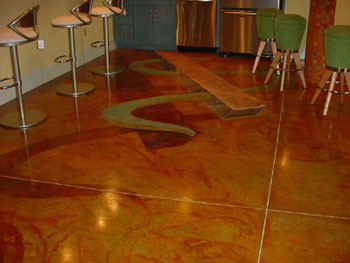 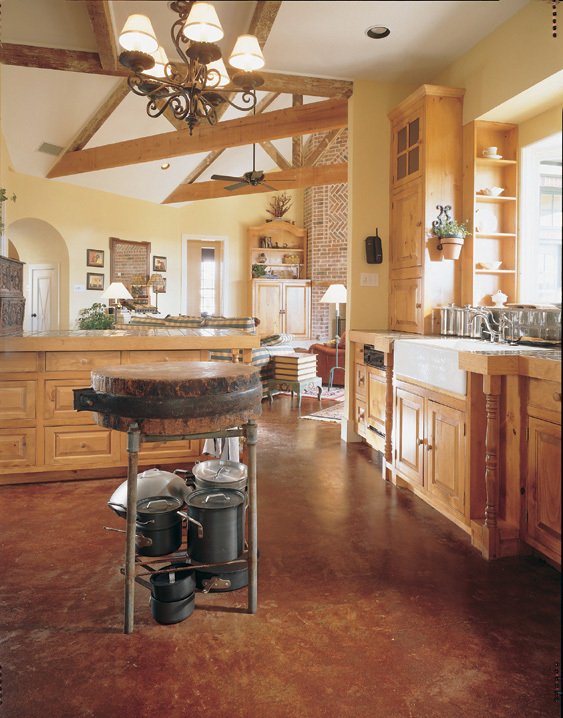 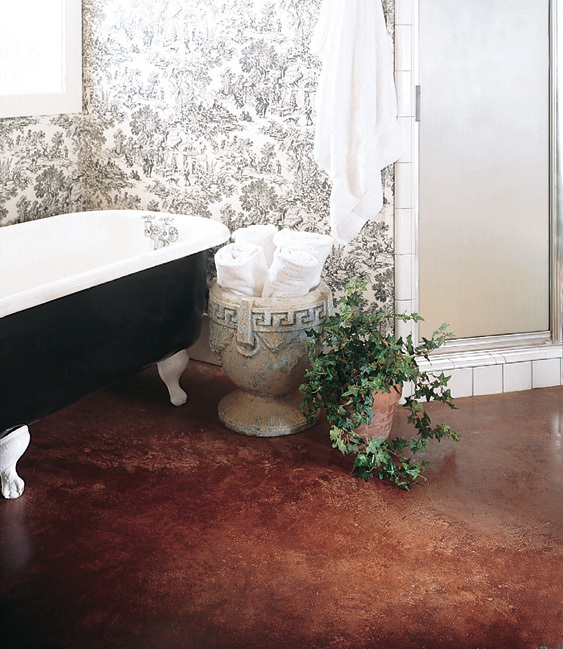 Kemiko Stone Tone Stain transforms an ordinary concrete slab into a luxurious floor to resemble glazed stone or marble. 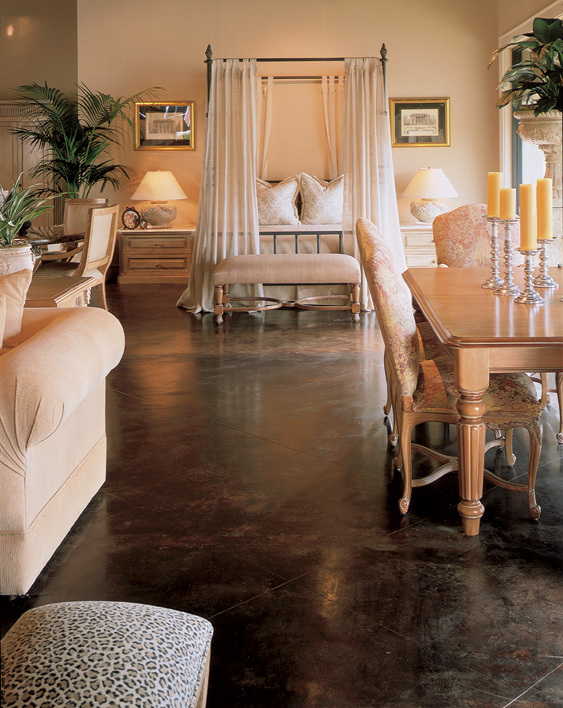 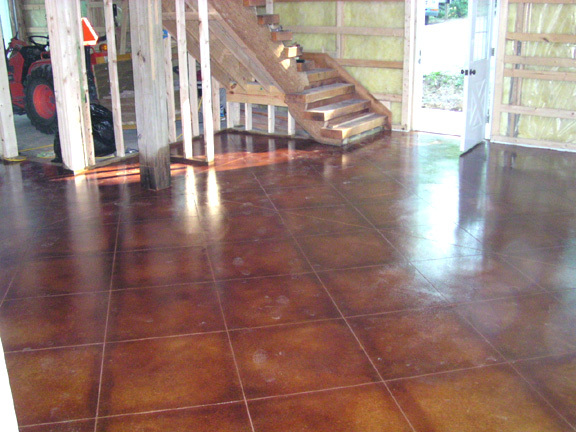 When concrete is stained with Kemiko Stone Tone Stain, it creates the appearance of expensive flooring at a fraction of the cost. 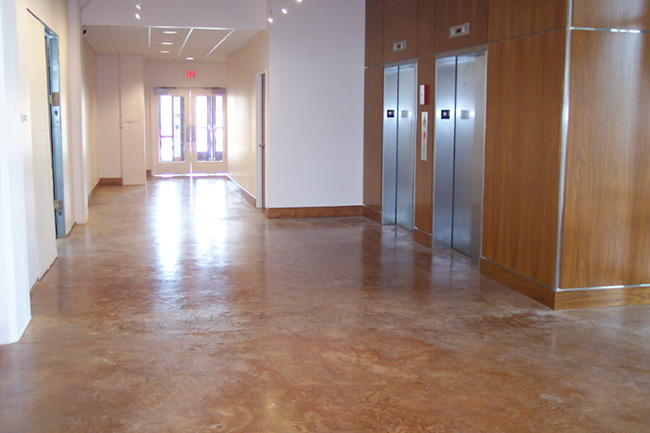 Unlike paint, Kemiko Stone Tone Stain reacts with the minerals present in the concrete giving it the look and feel of natural stone.